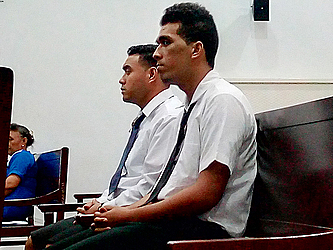 The hearing of two men accused of assaulting 44-year-old Misa Vailigi Rarotoga of Vaimea resulting in his death last July started yesterday. PJ TupuolaPuni and Max Alefosio appeared before Supreme Court Judge Leiataualesa Daryl Clarke. They are jointly facing a murder charge. 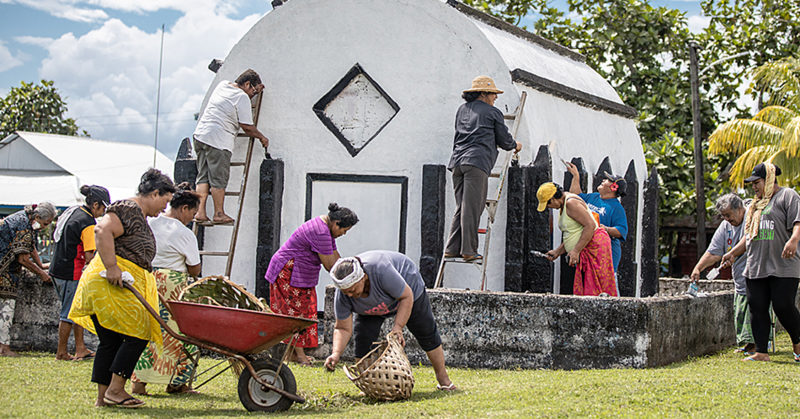 PJ TupuolaPuni is represented by lawyer Diana Roma while Max Alefosio is represented by Leiataua Jerry Brunt.The prosecution team is made up of Leone Su’a-Mailo and Lucy Sio. The defendants have entered a not guilty plea to the charge against them. The court was told that there are 19 prosecution witnesses including police officers and two doctors. Peato Joseph Kitiona, who claimed to have seen what happened, gave evidence yesterday. “On the night of 22nd July, 2016 at around 8:30 PJ and Max came to my house and we had a drink.There it was them two, me and my uncle,” said Mr. Kitiona. “Not long after PJ was making noises then he and Max came to the front of the road as the road to my house goes to the back, so when they left me and my uncle were watching television at the time." “At around 11:30pm my uncle and I came to the front to look for a cigarette and while making our way to the front, PJ called out to us and we saw him, Max and another guy sitting on the side of the road going to the back of our house drinking.We joined them." The Court heard that the deceased came back with another person named Tanielu. “As we were standing not far from where we were drinking I saw Misa walking back to Max and that’s when I saw Misa punch Max and he fell on to the fence and screamed for help." “At the time when Max screamed for help I saw PJ came running out of JP’s Bar on to the other side of the road where Max and Misa were fighting and joined in." “The fight continued for a while.My uncle and I were still standing there looking at what’s happening. I saw Misa fall to the ground." Ms. Roma then asked the witness if he was involved in the fight and he said no. But the lawyer was not convinced. She put it to him that other witnesses say he was involved. 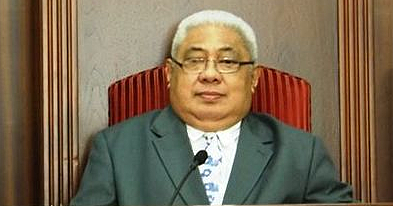 During cross examination, Lei’ataua Jerry asked Mr. Kitiona if he knew the deceased. “How well do you know the deceased,” Lei’ataua asked. 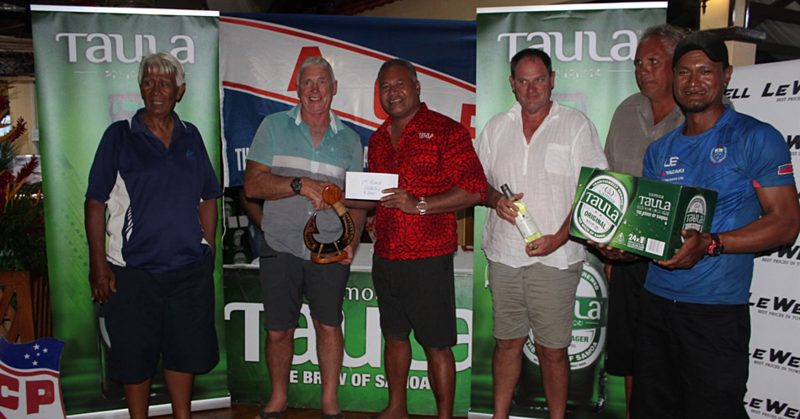 “Very well because he is from Vaimea and I have lived in Vaimea all my life,” said Kitiona. “He is my uncle,” said Mr. Kitiona. Lei’ataua then put it to the witness if he did not think of helping his uncle when he saw that he was in trouble. “When you see someone from your family getting beaten, isn’t it normal for a family member to help another family member who is in trouble?” the lawyer asked. “Didn’t you feel that you had to help out your family because he was getting beaten by others?" “No, because I’m not a violent person and I try to stay away from trouble,” the witness told the Court. “What if I say that there were witnesses at the local club that saw you were involved in the fight?"